Let's stay healthy and fit! 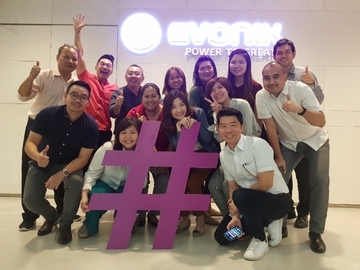 April 3, 2019, 6:41 a.m.
What a huge hashtag, only in Evonik! Hanging with BVB mascot Emma during our Open House! Feb. 27, 2019, 6:19 a.m.
Feb. 17, 2019, 2:11 p.m.
Feb. 17, 2019, 1:27 p.m. 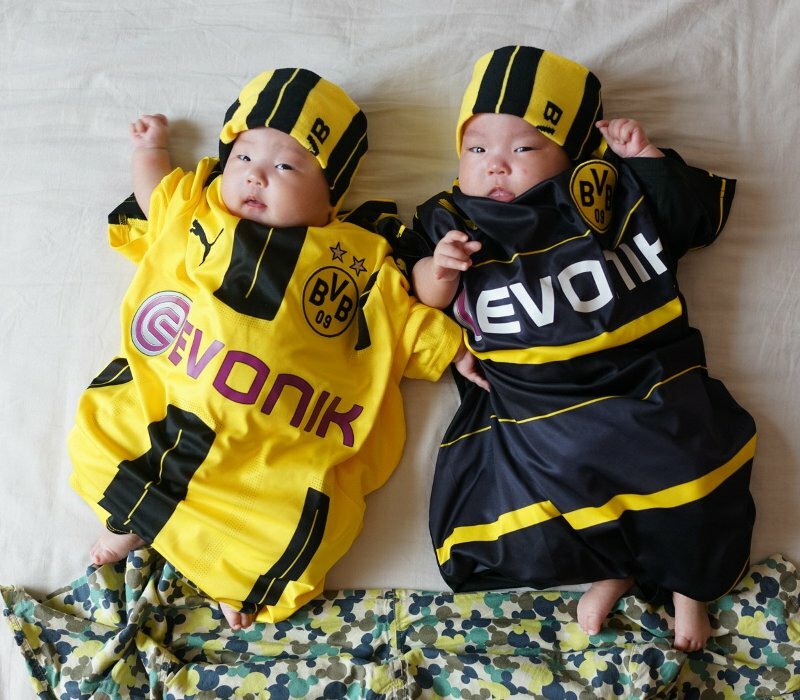 Standing side by side my friend! Don't forget to keep up the friendship as you progress in your career! Feb. 17, 2019, 1:20 p.m.
Every year, Joey dresses up to the theme! Somebody should give her the credit! This year she is Lady Gaga!